Prazitel is a worming tablet that has been on the market for many years. A licenced product designed to help rid of any internal worms that could be upsetting your pet. 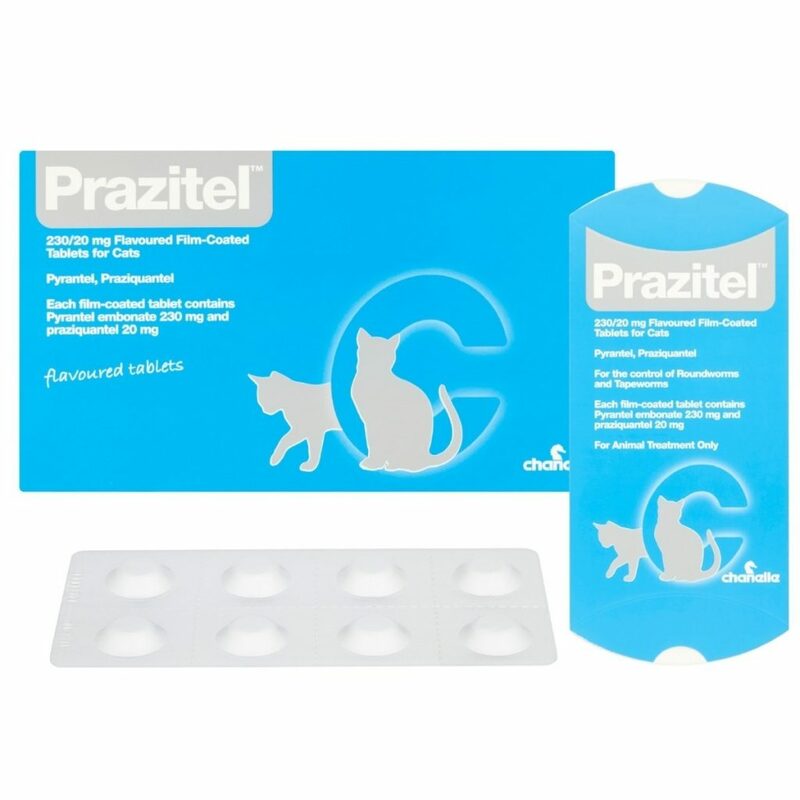 Prazitel cat is combination of Pyrantel Embonate and praziquantel. 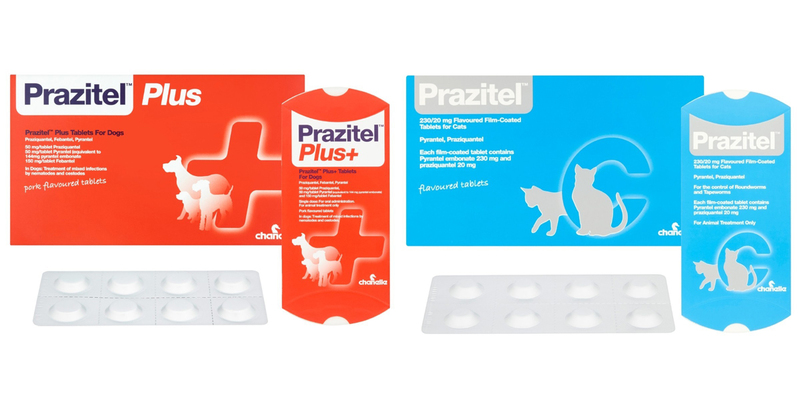 This combination is designed to eliminate roundworms and tapeworms which could infect your cat. 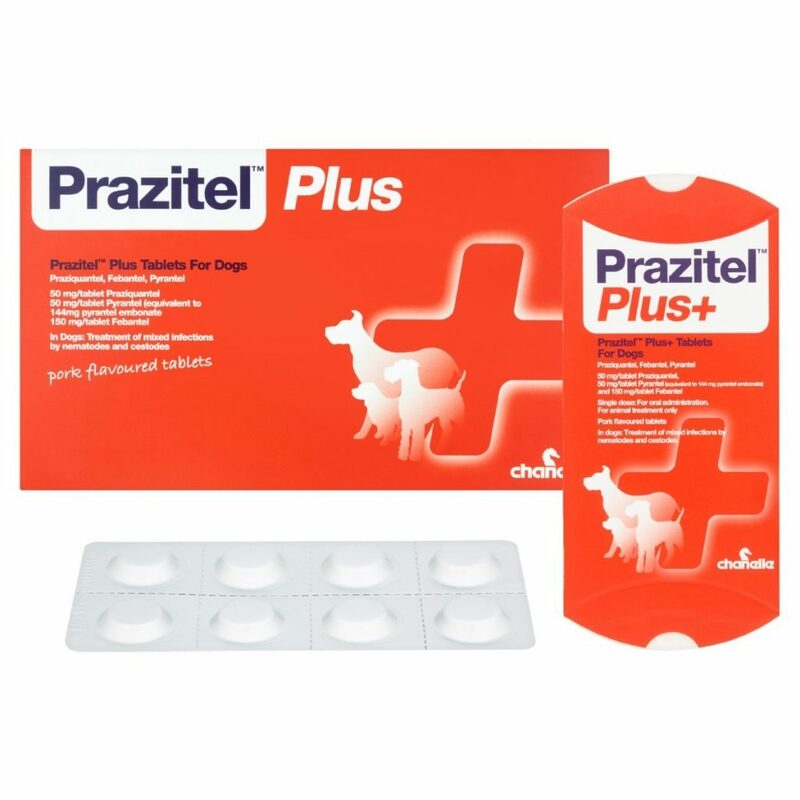 Prazitel dog contains Praziquantel, Febantel and Pyrantel. 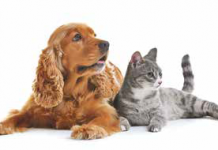 This formulation is designed to eliminate roundworms, tapeworms, hookworms and whipworms. 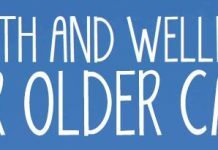 Speak to your vet practice or local suitably qualified person to find out more.